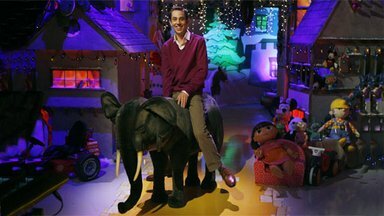 It's an annual tradition in Ireland to watch the presenter of The Late Late Show, a long-running current affairs talk show, put through his awkward paces by young kids who obviously know a lot more about toys (being children and all) than the gobshite in the Christmas jumper and "casual" jeans. A bag of cans and much laughter is had in the process of viewing. And with that, on with today's playlist, a Toy Show special.